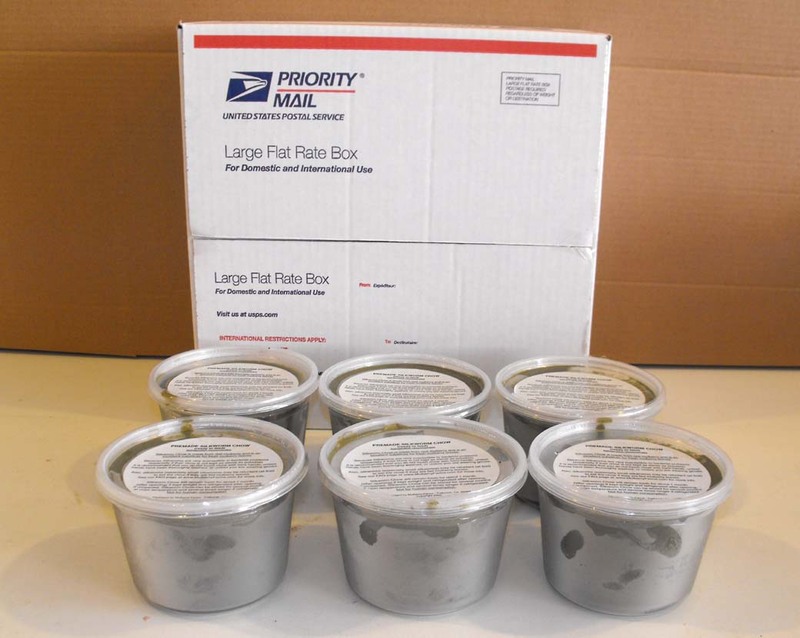 6 1-lb tubs Premade Silkworm Chow. This chow is mulberry based, and works for hornworms as well as silks. Price includes USPS Priority Mail shipping.